C.S. Beals and K.O. 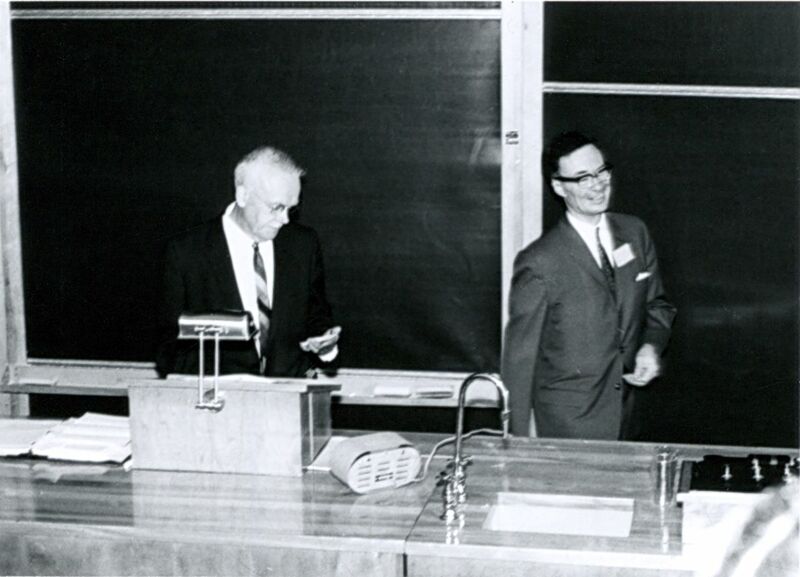 Wright at the RASC GA 1964.